The Nines Portland Wedding Venue Located in the heart of downtown, our stunning wedding spaces are impeccably decorated with original artwork and a uniquely modern yet nostalgic feel (and stunning views!). 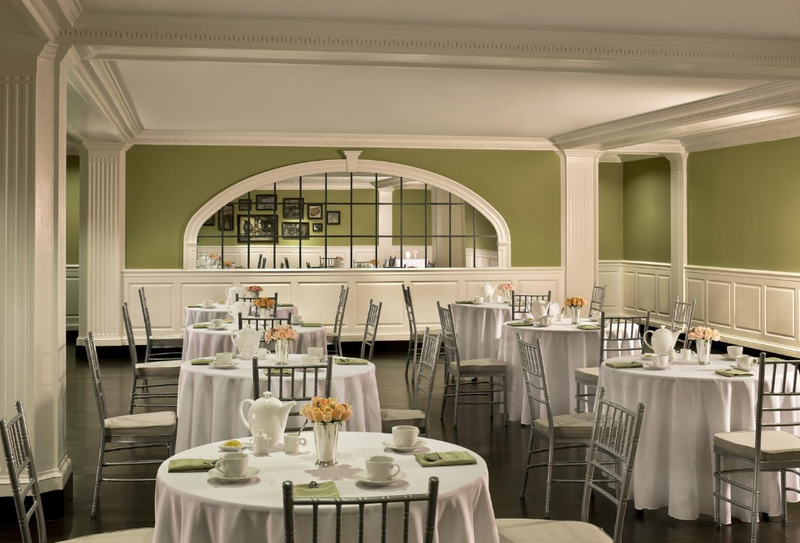 Whether you’re hosting a small, intimate affair or a grand celebration, you’ll find the perfect space to suit your needs at our Portland wedding venue. 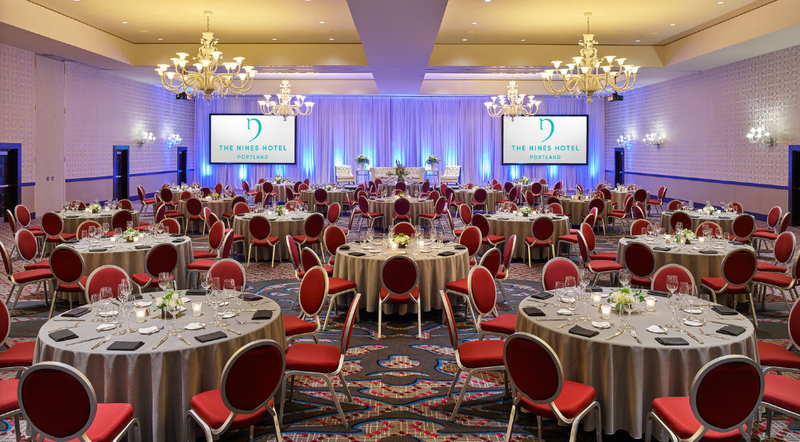 Our amazing team of wedding specialists are here to assist you with every detail from audio/visual to creating a customized culinary experience for you and your guests. 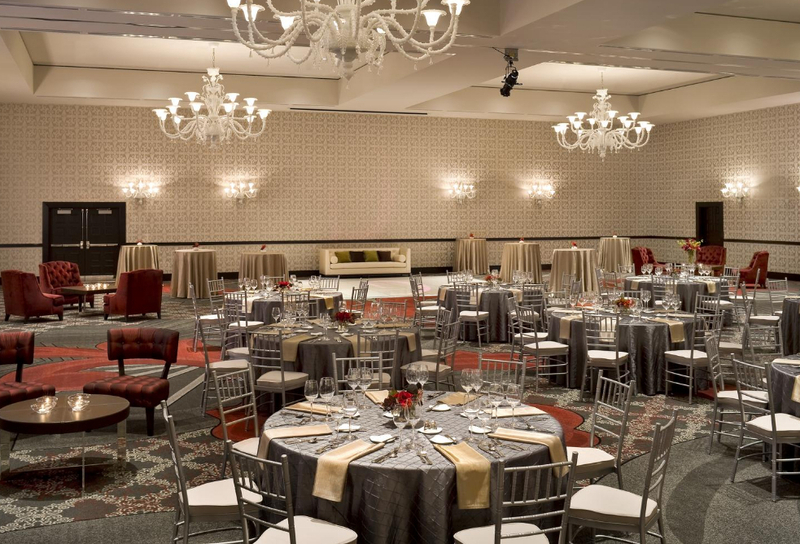 Elevate your wedding at the Nines!